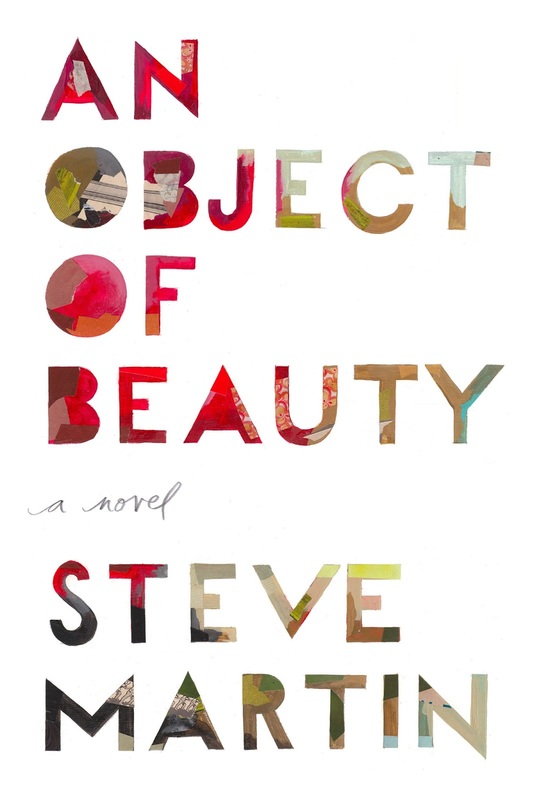 An Object of Beauty by Steve Martin is the fictional story of Lacey, an art dealer. She begins her career at Sotheby's cataloging pieces of art and later works for a private art dealer. Eventually she is able to manage her own gallery. The story is told by another character in the book, Lacey's friend David, an art writer who "discovered that (his) artistic aspirations were not accompanied by artistic talents." While reading this book, I was often frustrated by the pace of the story. The long descriptions and commentary on art, art collectors, and the culture of the art world sometimes bogged the story down. Often the story felt like it lacked a plot. The reader is given a hint about a secret between the narrator and Lacey, which is revealed at the end of the story, but turns out to be a bit of a disappointment. Besides a mysterious package and some stolen artwork, there isn't much of a plot. Beside the slow moving plot, I was also frequently frustrated with the story's main character, Lacey. She just wasn't a likeable character. Throughout the book, she is described as educated and extremely attractive, but often her dialog is harsh and sometimes even crass. She frequently uses her looks for personal gain and she comes across as arrogant. When men have feelings for her, she is unfeeling and selfish in return. 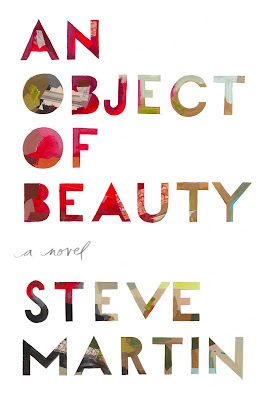 For all my criticism of An Object of Beauty, I still found myself compelled to read this novel. This book is much like a piece of art that you may not appreciate upon first viewing it, but something about it compels you to keep looking and you are drawn to it. For me, what drew me into this book and kept me reading, despite the characters and lack of plot, was Steve Martin's writing. The author makes the argument that in today's world, art is not only enjoyed on an aesthetic level but also as a commodity. Art dealers and collectors appreciate art for it's monetary value as much as, or even more than it's aesthetic value. In the art world, art is collected, bought, and sold much like the buying and selling of stocks in the financial world. It is apparent that Steve Martin is extremely knowledgeable about art. Although this is a work of fiction, the author references real pieces of art. I appreciated the color insets of the art that related to the story as it helps the reader to have a visual reference.